South African artist Roelof Louw is considered to be one of the most radical conceptual sculptors working in England in the 60s and 70s. His pyramid of 8,000 oranges, Soul City (Pyramid of Oranges), first shown in 1967, continues to cause a sensation wherever it is shown. This catalogued was published on the occasion of Richard Saltoun Gallery's exhibition Some Dimensions of my Lunch. 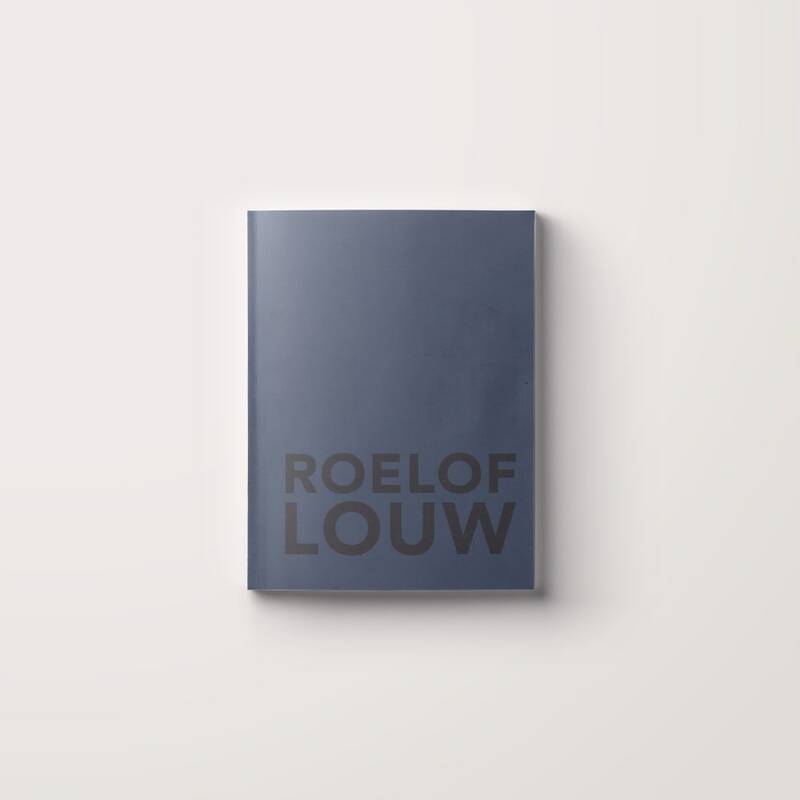 Part 1: Roelof Louw, and includes an introduction by the curator Joy Sleeman. The display bring together Louw's two contributions to the seminal exhibition When Attitudes Become Form, Kunsthalle, Bern, and ICA, London: Park Lane (1969) and Rope Piece (1969), which was installed for the first time since it was exhibited at the ICA in 1969. Some Dimensions of my Lunch: Conceptual Art in Britain (1956 - 1979) is a series of 4 exhibitions held at Richard Saltoun Gallery that will feature important work by many of the famous protagonists of the period including John HILLIARD, Bob LAW, Terry ATKINSON (Art & Language), Keith ARNATT, John BLAKE, Barry FLANAGAN, John LATHAM, Marie YATES and Tony MORGAN. Richard Saltoun Gallery summer program runs concurrently with the major exhibition at Tate Britain, Conceptual Art in Britain: 1964 - 1979.